Ridesharing? Check with your insurance agent first. Ridesharing networks such as Uber and Lyft have changed the way we call for a ride. Once approved, drivers use their personal vehicle to give rideshare app users a ride for a fee. Most personal auto policies specifically exclude coverage when the vehicle is being used as a “public or livery conveyance.” In fact many insurance carriers will not accept a vehicle at all if it’s used for ridesharing or will cancel the policy if it is subsequently used this way. That’s why it’s important to have a conversation with your insurance agent before you decide to get into the ridesharing business. 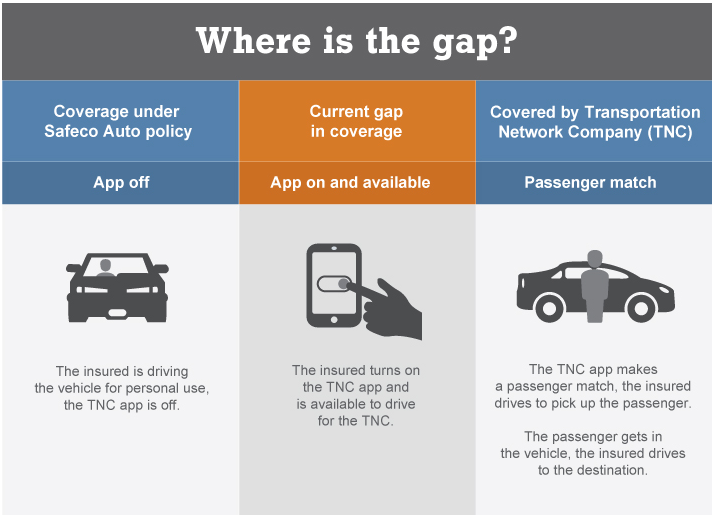 For the insurance companies that do allow it, there may be a gap in coverage where you’re off your personal auto policy and yet covered buy the Transportation Network Company’s (TNC) policy. Your personal auto policy may only cover you when you’re not using the TNC’s app. As soon as you turn on the app and are available for rides, your personal coverage stops. The coverage from the TNC’s policy doesn’t begin until a match has been made between the driver and the person hailing a ride. If that’s the case, there is a gap in coverage between the time the driver turns on the app and is “available” for rides and when a passenger match is made. Safeco Insurance for example is coming out with their “RideSharing Coverage” that is designed to provide coverage during this specific period of time when the driver is not covered by the Safeco auto policy or the TNC’s policy. Note that this endorsement is rolling out state-by-state and as of January 2017, is not yet available in Iowa. The endorsement covers only the vehicle identified for ridesharing, not necessarily all vehicles on the policy. 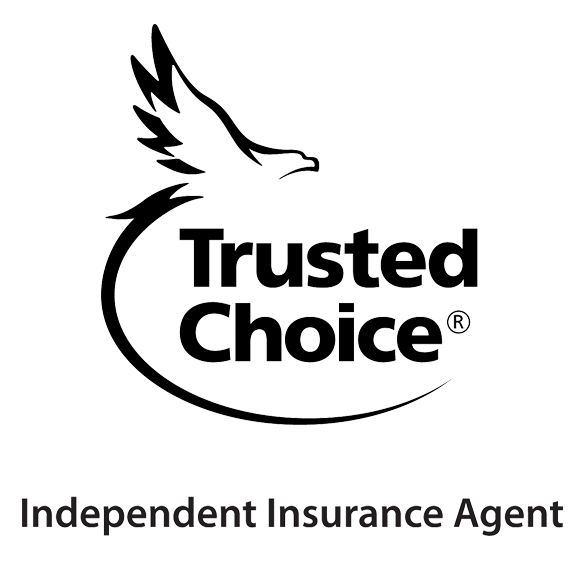 Progressive, State Auto and Integrity are some of the carriers currently offering TNC coverage. As ridesharing increases in popularity more and more insurers will offer this coverage. Don’t assume you are always covered if you plan to become a driver for a TNC, check with your agent first. Of course if you use Uber or Lyft as a rider (not a driver), this doesn’t apply to you. Learn more about your personal auto insurance from your local agent.